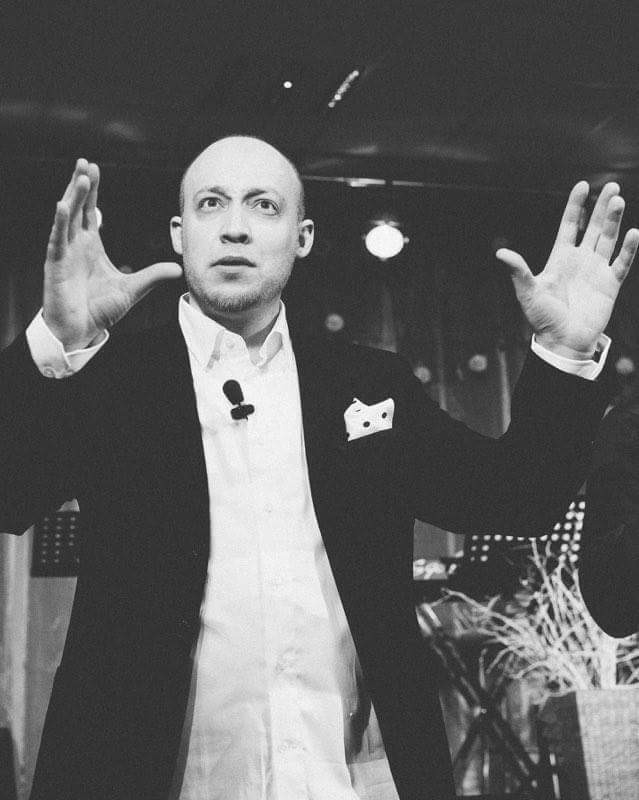 Pastor Derek is Going Live! 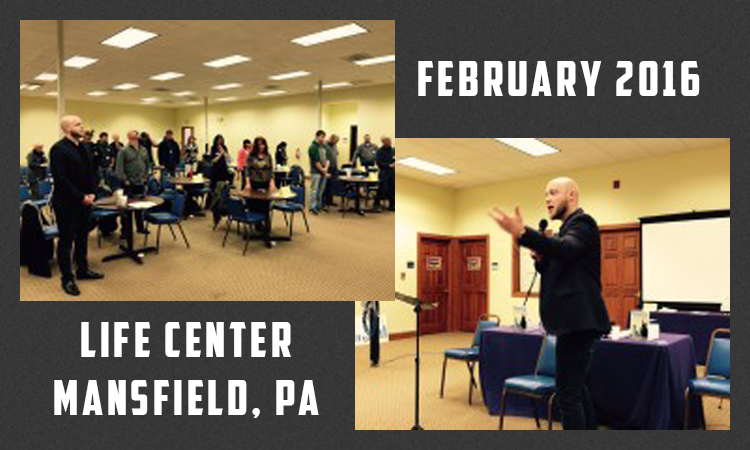 [Read more...] about Pastor Derek is Going Live! 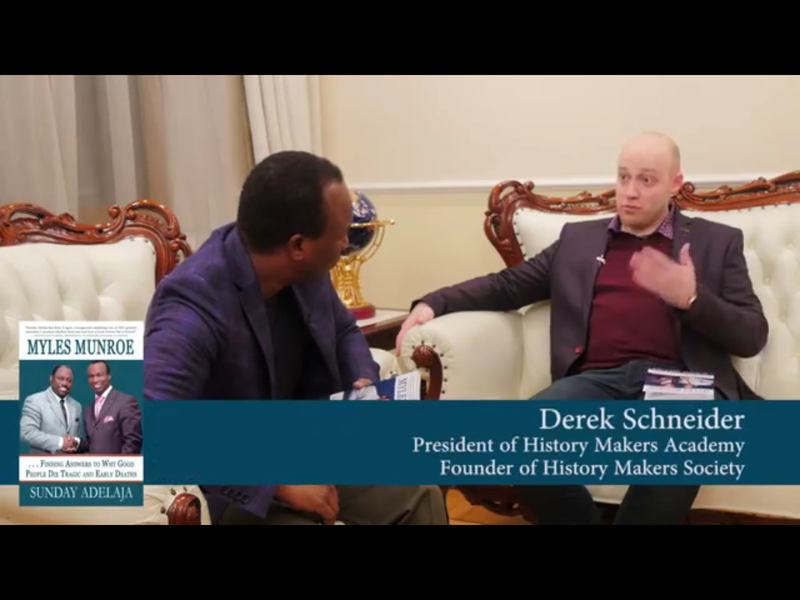 Pastor Derek Schneider: Cover story in a Special Edition of Destiny magazine! 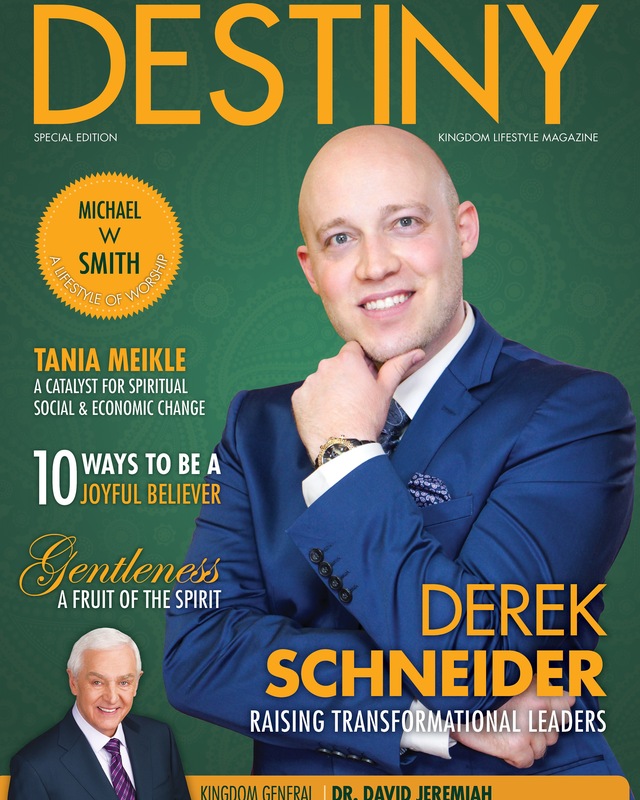 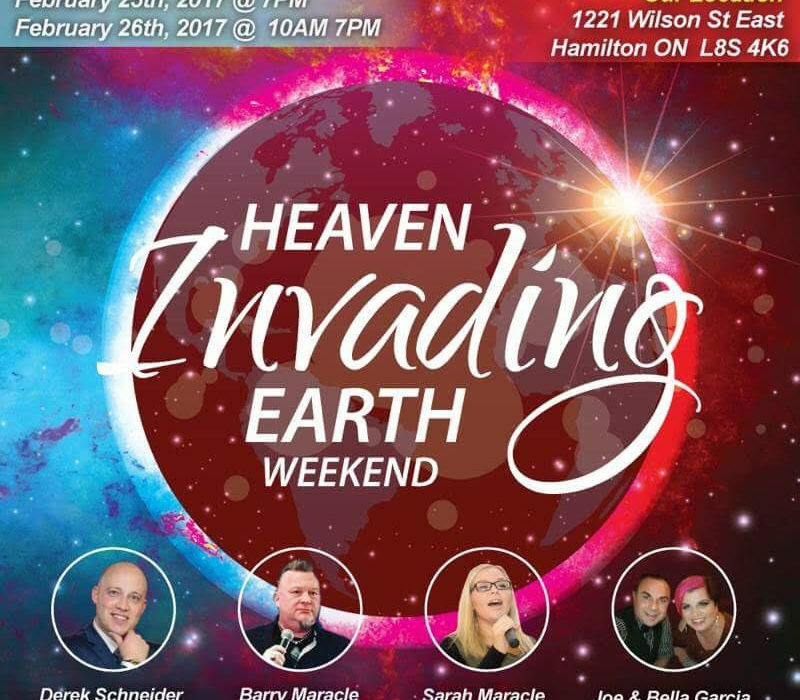 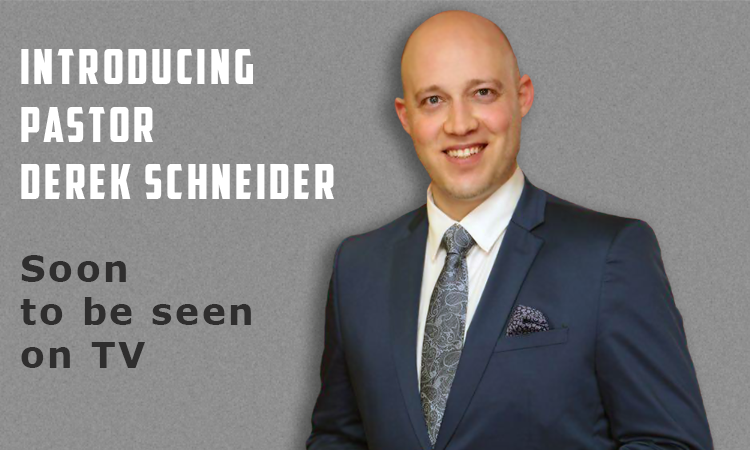 [Read more...] about Pastor Derek Schneider: Cover story in a Special Edition of Destiny magazine!